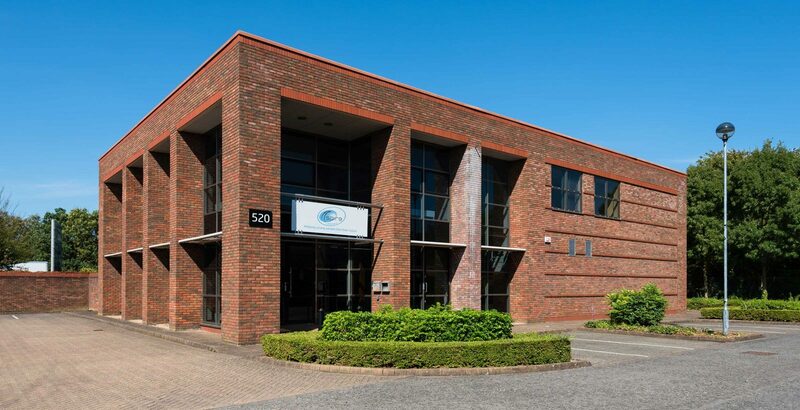 520 Eskdale Road provides high quality office and warehouse accommodation and dedicated parking. Winnersh Triangle provides a wide range of amenities just a short walk from the unit. These include 24/7 security and a dedicated railway station.